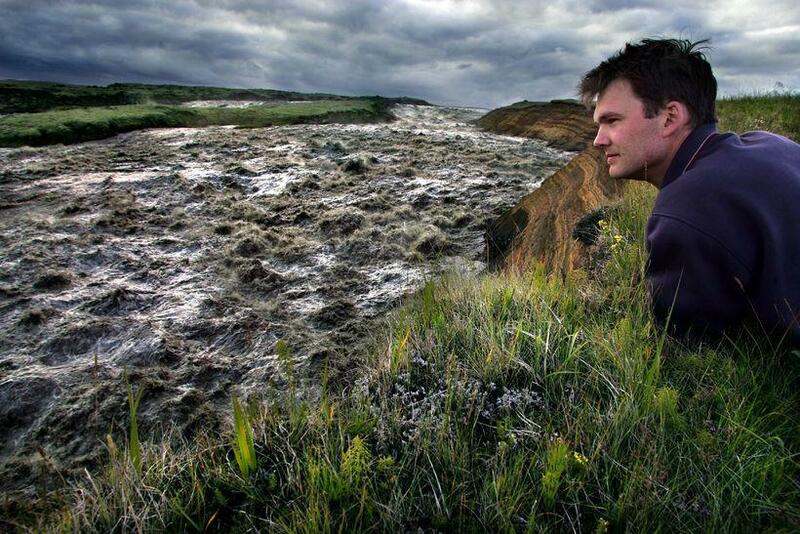 Water volumes in Skaftá river have reached 1,300 m³/​s at the Sveinstindur measuring station and are still rising fast. Further down the Skaftá valley, the river splits into three. 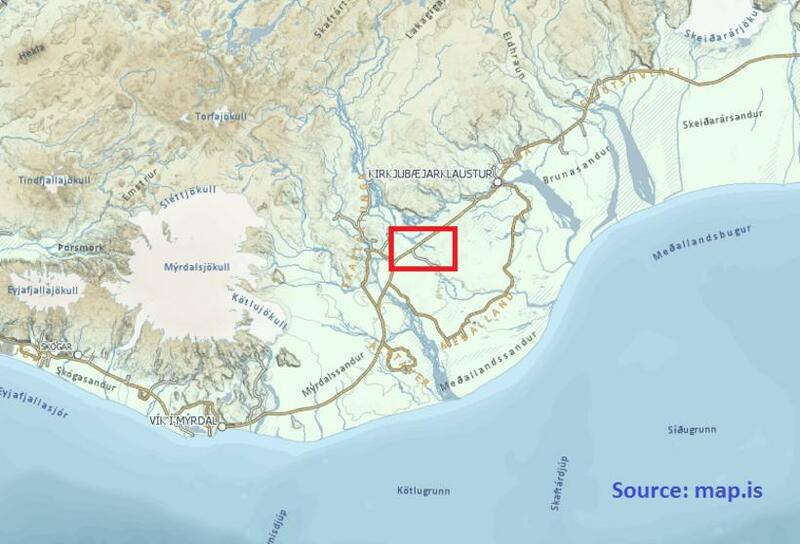 The Iceland Met Office predicts that the river could flood over the national ring road (Route 1) on the middle of the three branches, which flows under the road to Eldhraun, to the west of the town of Kirkjubæjarklaustur (see map below). Where the Skaftá river meets the ring road on its way to Eldhraun.